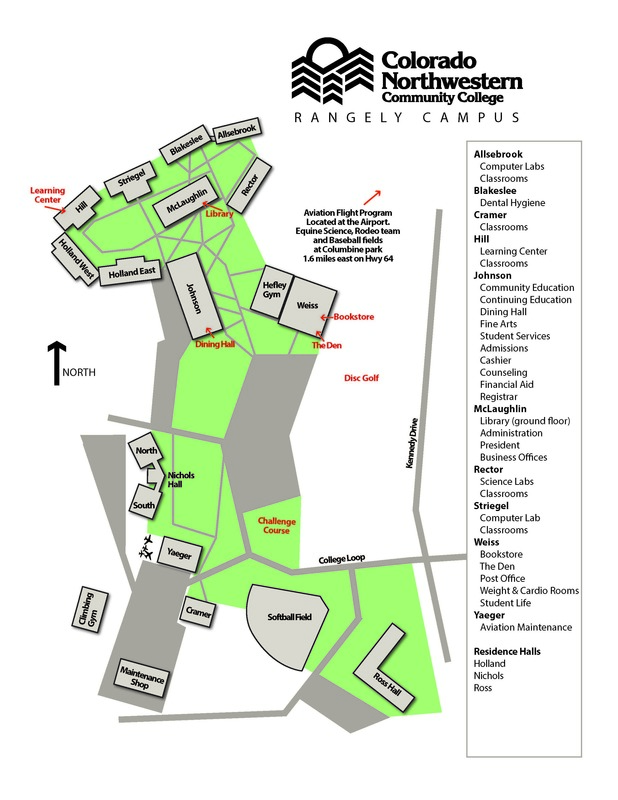 The Rangely Campus of CNCC, serving around 350 students, sits on a lush mesa overlooking the town of Rangely. Established in 1962 as “Rangely College,” it has earned a sterling reputation for its Dental Hygiene, Aviation, and Park Ranger Training Programs. 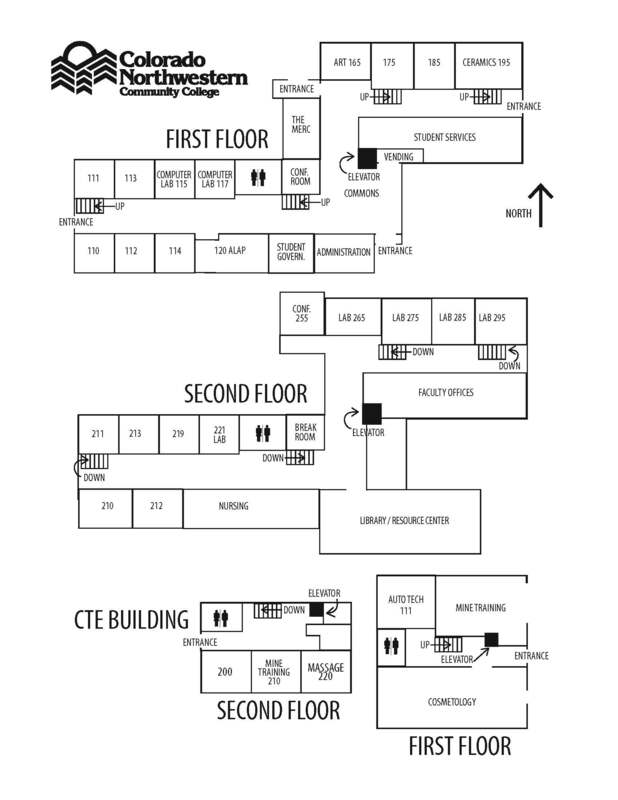 Today, students describe the campus as a “mini university” complete with residence halls, a vibrant student life, and five NJCAA division one athletic teams, some of which you can see on the Campus Map. A full array of outdoor activities and programs are available to students, including river rafting, ice climbing, camping, and even spelunking. Minutes from the deep canyons and rock formations of Dinosaur National Monument, Rangely is the center of life in this vibrant natural resource area of Colorado. 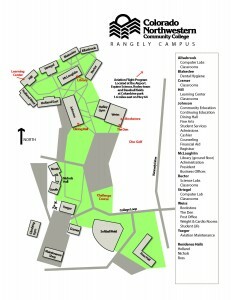 The Campus is well-connected with the Rangely community. The local taxing district provides a 100% tuition buy-down to its residents and the college offers an impressive array of community education classes and seminars. The Craig Campus serves around 350 students just west of Craig, Colorado. Surrounded by the best that Colorado has to offer, CNCC students in Craig enjoy everything from hunting and fishing, to snowmobiling, four-wheeling and skiing. A vibrant community of shopping and restaurants surrounds the Craig Campus with just enough industry and agriculture to keep the economy going strong. General Equivalency Diploma (GED) classes are available to help prepare students for college-level courses or for completion of the GED program. 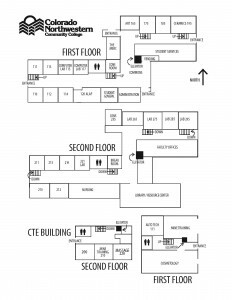 In addition, community members and local industries use CNCC-Craig for job training, retraining and employment skills development. 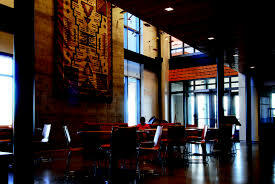 One of the aspects that truly sets the Craig Campus apart is an active visual arts community. 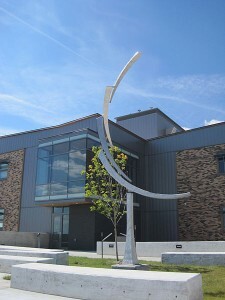 The Campus is well-connected with the Craig community. The local taxing district provides a 100% tuition buy-down to its residents and the college offers an impressive array of community education classes and seminars.